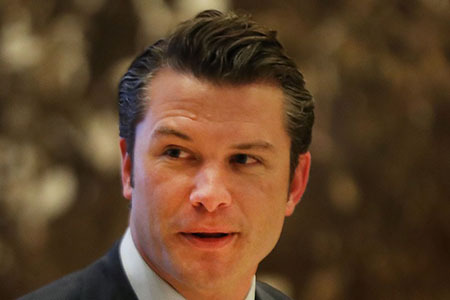 Peter Hegseth is one of the renowned TV personalities in the field of media. He is a former executive director of the Vets For Freedom. From 2011 to 2012, he served as a senior counterinsurgency instructor in Counterinsurgency Training Centre located in Kabul. He currently serves as a contributor for FOX News Channel. n married twice and has three children. Peter Hegseth was born Peter Brian Hegseth on 6 June 1980 in Minneapolis, Minnesota, under the birth sign Gemini. He was raised up in Forest Lake, Minnesota. He is the son of Penelope Hegseth and Brian Hegseth. Hegseth attended the Forest Lake Area High School in Forest Lake, Minnesota. 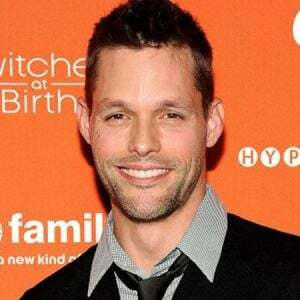 He graduated from Princeton University in 2003 with a Bachelors degree in Arts. Peter Hegseth was the editor at a conservative student-run publication of the Princeton Tory while in college. Hegseth then completed his master in Public Policy in 2013 from the John F. Kennedy School of Government at Harvard University. Peter Hegseth holds an American nationality and White American ethnicity. He has also a brother named Philip Hegseth. Pete Hegseth is the author of a highly acclaimed book ‘In The Arena.' He is also a contributor to the Fox News Channel and also a contributor at the FoxNews.com and National Review Online. Pete Hegseth is a regular correspondent as well as a guest co-host of the Fox network’s morning show Fox and Friends. Peter Hegseth also appears on Outnumbered, Happening Now, The Kelly File, and America’s Newsroom. 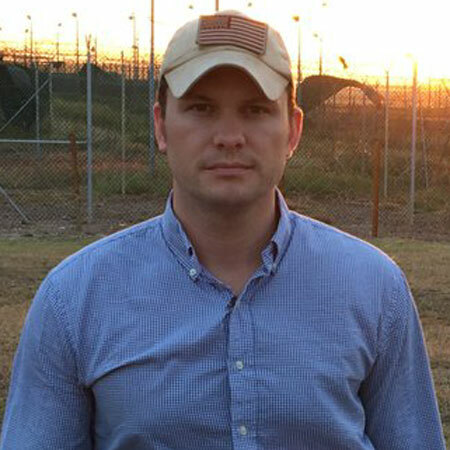 Hegseth served as an Infantry platoon leader at Guantanamo Bay in 2004, he then went on to work in Baghdad and Samara as the infantry platoon leader. The media personality won the Army Commendation Medal, Bronze Star Medal, Combat Infantryman Badge and a second Army Commendation Medal for his unusual work in various networks. Hegseth was deployed to Afghanistan in 2012 with the Minnesota Army National Guard. There he was a senior counterinsurgency instructor at the Counterinsurgency Training Center located in Kabul. Hegseth was an Executive Director of Vets for Freedom from 2007 to 2010. He was also one of the members of the reform at the National Rifle Association. Peter was the CEO of the Concerned Veterans for America from 2012 to 2015. He is also a part of the Council on Foreign Relations and serves as a contributor to the National Review. 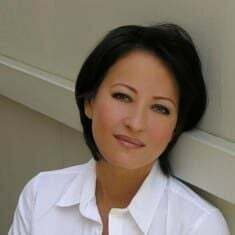 In the year 2017, she also took interview of President Donald Trump. Hegseth mocked The New York Times for not covering a story regarding the capture of five ISIS leaders, in Mary 2018. Besides, Hegseth is also a former military officer. He was a reserve infantry officer into the U.S. Army National Guard. At that time, he received the Army Commendation Medal. Standing at the height of 6ft, Peter Hegseth has earned a tremendous amount of money from his illustrious career. As per estimation made by various online sources, his net worth is believed to be more than $2 million. He is a FOX News Channel contributor where his annual salary is over $102,000. In February 2017, Hegseth published a book titled In the Arena: Good Citizens, a Great Republic, and How One Speech Can Reinvigorate America. The book was priced $7.36 for Kindle, $15.39 for Hardcover, and $7.75 for Paperback. Peter Hegseth has been married twice. His first wife was his high school sweetheart, Meredith Schwarz. Hegseth tied the knots with his girlfriend Schwarz in the year 2004. However, he and his ex-wife divorced in 2009. The couple has no children. 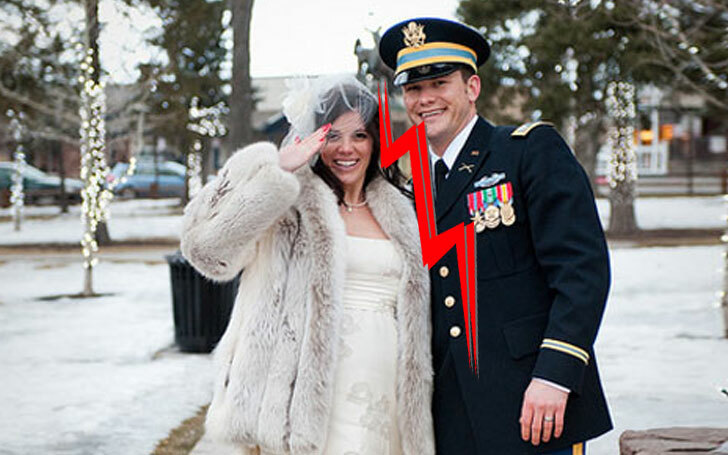 The following year of his divorce, Peter Hegseth got married to Samantha Hegseth. The couple married in the first week of June 2010. He has three children from his second wife. 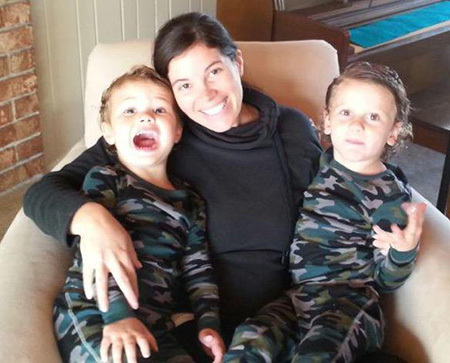 Peter Hegseth first child was born before their marriage and is named Gunner and his second child is Bonnie, was born in 2012. The couple welcomed their third child in September 2015. The couple has been sharing a strong marital relationship for a long time. As per some reports, the two divorced later in 2017 but the official confirmation from the couple is still a mystery. Pete Hegseth's height: he stands at the height of 6 feet 0 inches (1.83m).